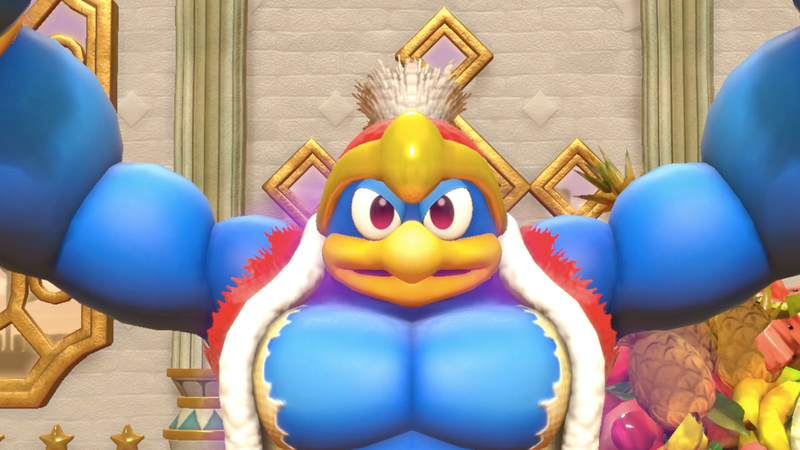 Buff King Dedede was no help solving the new Kirby game’s riddle—assuming there was a riddle, of course. I like Kirby games, but I would not consider myself an advanced Kirbyologist. I was therefore surprised to learn a few weeks ago that Kirby games I’d played on the 3DS contained hidden messages. The first letter of each of the games’ worlds spelled a word. Neat! Surely, I figured, the new Kirby Switch game would do the same. For context, check this out: the 3DS Kirby game Planet Robobot has seven levels: Patched Plains, Resolution Road, Overload Ocean, Gigabyte Grounds, Rhythm Route, Access Ark and Mind the Program. Kirby Triple Deluxe’s worlds spell FLOWER or FLOWERED, if you creatively include the final world Eternal Dreamland. 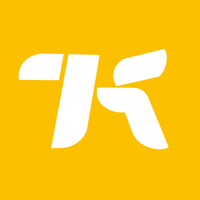 Kirby Star Allies on Nintendo Switch is made largely by the same people who made those games, so you might be expecting another acronym. I was. I’ve thought about those names. There’s no acronym in there, people. Any ideas what that spells? If you exclude “Dream Palace,” which is just a bonus room, then we have GDHFCE. And all that appears to be is several consecutive letters of the alphabet scrambled up: CDEFGH. Once again, there is no obvious acronym, but there does appear to be one scrambled in there. You see it, right? FRIENDS. Acronym? Anagram? Or nothing at all? I’ve tried descrambling this and come up with nothing. How about you? If it helps, note that Sector A, B and C are all bonus levels. Joke’s on me, I think. Right? I don’t think there’s a solution because I don’t think there was actually a puzzle. What are you hiding, Kirby?